Now, in their second ICO, the team has already raised over 11 million USD to create the Invictus Hyperion Fund. The sale of IHF tokens will continue until May 30th, provided the 15 million USD hard cap is not reached before then. If there was any doubt that ICO fundraising was a passing fad of 2017, it is already clear that the ICO is here to stay. By May 2018, more money had been raised through ICOs than in all of 2017— ICO fundraising is gaining momentum. This makes the Invictus Hyperion Fund the perfect product for the discerning investor. The Hyperion Fund offers many benefits to investors who want exposure the returns characteristic of early stage, ICO investing, but who do not have the time or energy to research the hundreds of ICOs that are taking place at any one time. Owning a single IHF token, the token of the Hyperion Fund, provides an investor exposure to a professionally managed portfolio of investments in the future of blockchain technology. The tokens will be traded on exchanges providing investors access to liquidity and the ability to transfer and store their tokens at their own discretion. 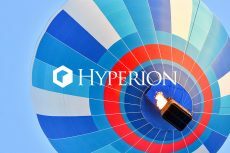 Additionally, in the design of the Hyperion Fund, Invictus Capital elected to use a proven token buy-and-burn protocol to control the size of the fund while redistributing returns to token holders. This mechanism, used by tokens such as BNB (Binance coin), will serve to increase liquidity and provide price support for the token on the open market. Beyond providing diversified exposure to a portfolio of professionally vetted ICOs, time savings and liquidity, the power of syndication created through the Hyperion Fund enables fund managers at Invictus Capital to gain access to higher bonus structures by investing significant amounts in private pre-sales, something that most independent investors would be unable to do. Even before the fund has been fully raised, the applications for funding from blockchain entrepreneurs have been rolling in through the portal on the invictuscapital.com website. 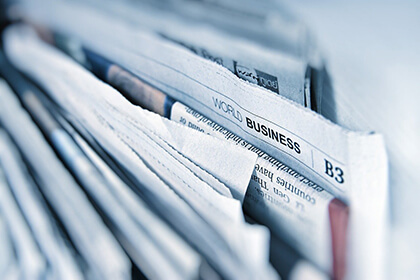 Analysts are already hard at work reviewing applications and fund managers are already in the process of finalising the first investment of the fund in a promising private pre-sale. The details of this investment will be announced in the coming days once the ink has dried. With just a few days left before the ICO ends on May 30th, the Invictus Hyperion Fund ICO is not one to miss.